Public Service projects in emerging markets look to best-practice initiatives for guidance, but often fail to achieve desired outcomes. While it makes sense to emulate excellence, attempting to copy it without careful planning and adaptation usually ends in disaster. We offer pragmatic lessons to learn from successes elsewhere in a way that remains relevant to local conditions. Sometimes, following best practices can produce the worst results. We consistently see failed attempts to replicate public service projects, especially in emerging markets where “scaling” and “replication” sound like attractively simple options to planners with limited resources. Our primary research across municipal projects in Brazil, India and South Africa uncovers the traps inherent in best-practice replication and offers guidance on how to learn effectively from the successful and unsuccessful experiences of others. Our primary research across municipal projects in Brazil, India and South Africa uncovers the traps inherent in best-practice replication and offers guidance on how to learn effectively from the successful and unsuccessful experiences of others. These lessons are brought to life through 12 detailed case studies of successful projects that exemplify our recommended approaches. 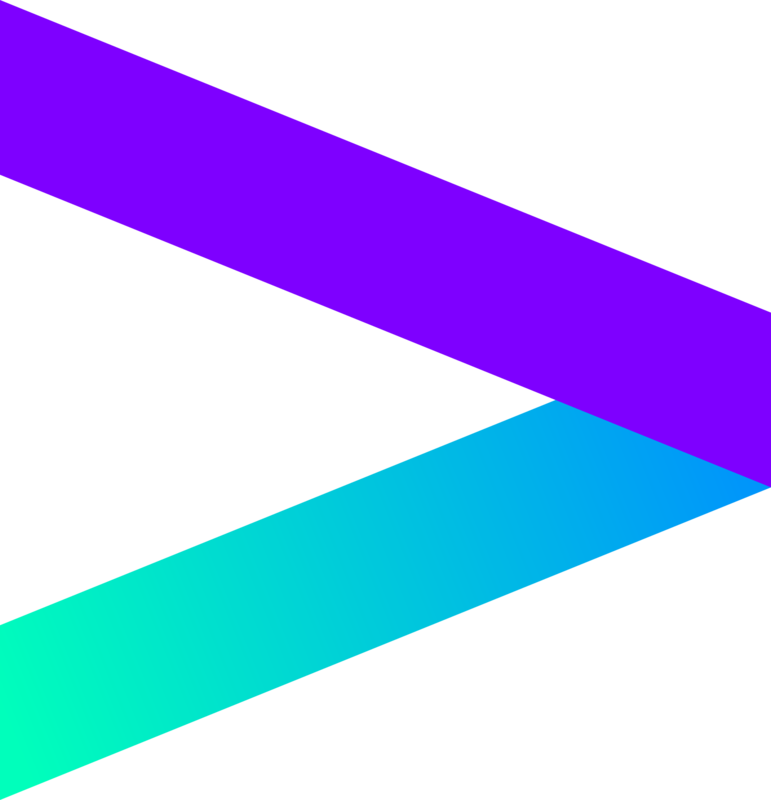 Accenture collaborated with Insper—a leading Latin American non-profit school in business, economics and engineering—to conduct in-depth case studies of high and low-performing municipal public service projects across Brazil, India and South Africa. Our research covers education, transport, public bureaucracy and urban planning initiatives and includes more than 70 detailed interviews, impact assessments and both qualitative and quantitative analysis of the dynamics that led to success and failure, selected based on counterfactual evidence of positive social value. The research also included a fuzzy-set qualitative comparative analysis (fsQCA) that employs Boolean algebra to find combinations of conditions consistent with success or failure, and allows us to analyze different degrees of presence of specific project conditions, rather than only considering the binary options of their presence or absence. Details of our fsQCA analysis and results are being published in a separate academic paper that focuses on the role of different and multiple collaborative models across the public, private and civil society sectors. We thank our research partners at Insper—the research supervisor Sérgio Lazzarini and their fieldwork team Nobuiuki Ito and Leandro Pongeluppe for their valuable contributions to this research; and the fieldwork team at Accenture Felippe Oliveira, Klayton Rocha, Marlene Joubert, Smriti Mathur and Udit Sabharwal.